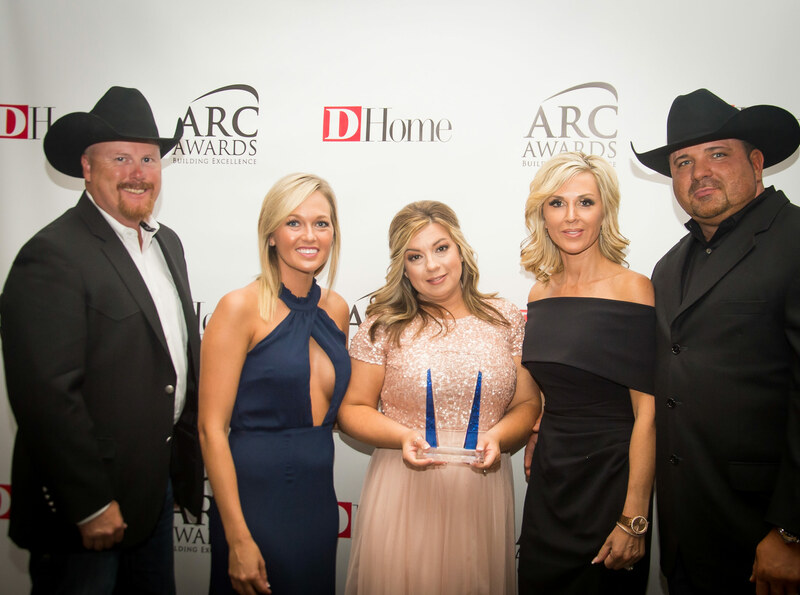 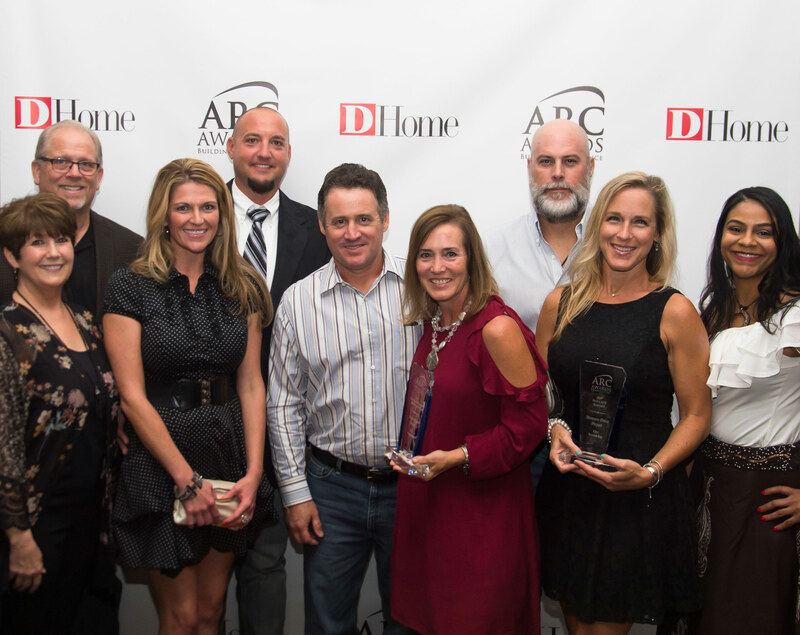 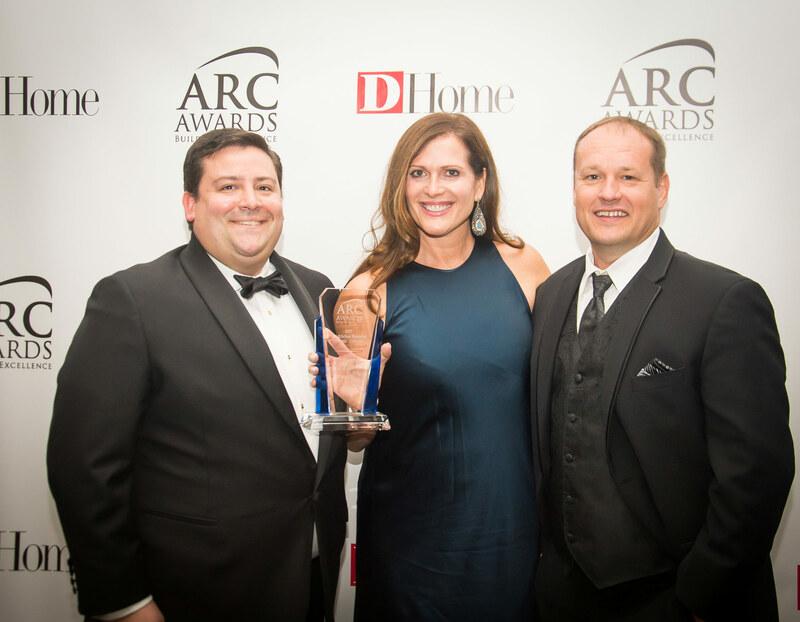 The ARC Awards were created to recognize building excellence for Associates, Remodelers and Custom Builders. 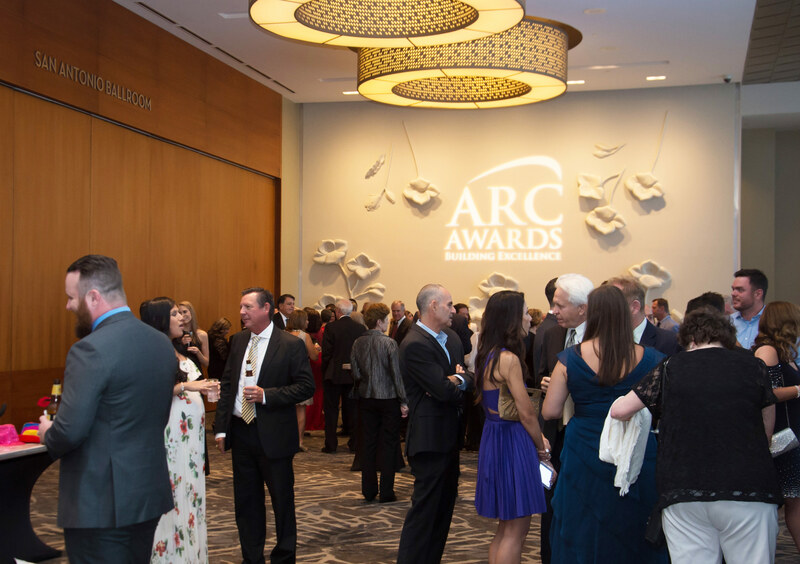 ARC Award winners will be announced at The Westin Galleria on Saturday, August 18, 2018. 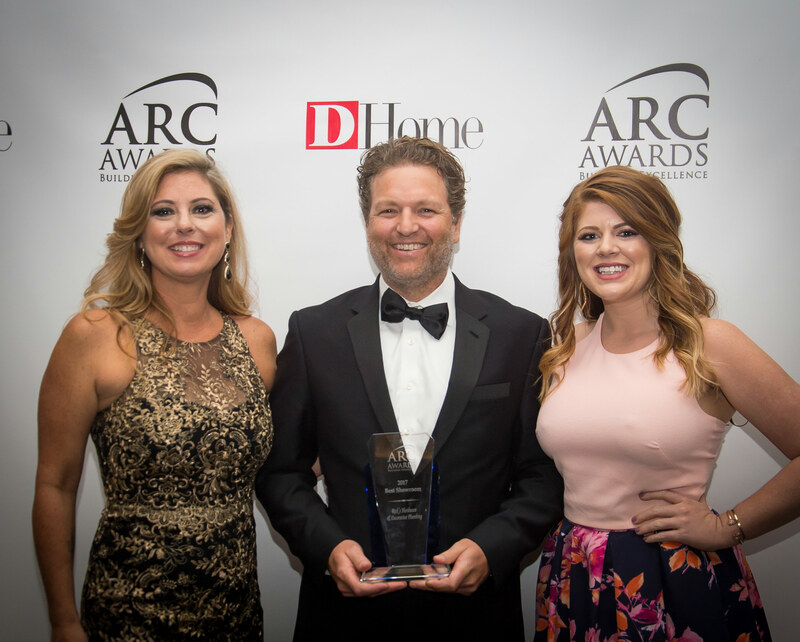 Entries are $125 each and the final entry deadline is Tuesday, July 3rd at 12:00 pm. 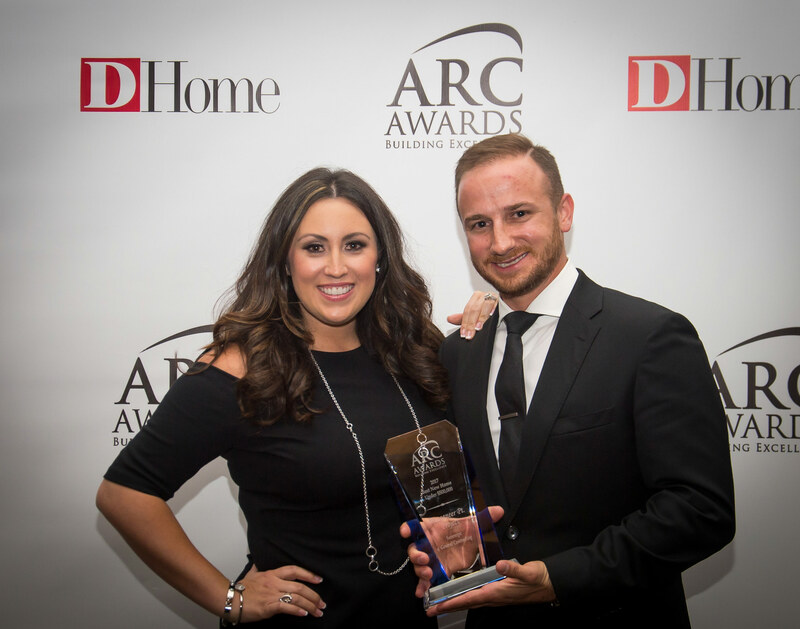 For all the details, please click here to access the Call for Entries.